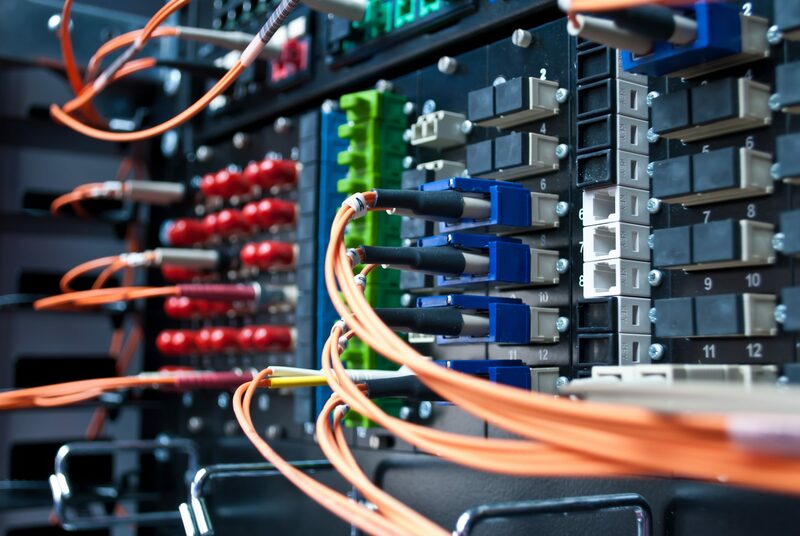 GC Wales have over 20 years of fibre optic, cat5 & cat6 cable experience. We are design specialists of .Fibre Optic, CAT5 & CAT6 cable and Home Automation which are installed to the highest standards, they are then tested with a certified cable or optical tester. Data Cabling (CAT 5e& CAT6) is also used when Installing part of Home Automation, not only does it give you the possibility and comfort of controlling your TV, Lights, Music and much more. Especially the control of the heating (HVAC) and the boiler.This can also be used in your buisness office or building. We also supply and install WIFI and Satellite Broadband with download speeds of up to 20Mbps. From our first meeting we can design a well planned network so you have none or minimal cables showing and your business/home will get a cabling infrastructure that will function efficiently as possible. We are Part P approved domestic electrical installers and all of our engineers are MOD security cleared. We work with Fibre optic, data cablling and Home Automation all over Wales. We can work in the rest of the UK.